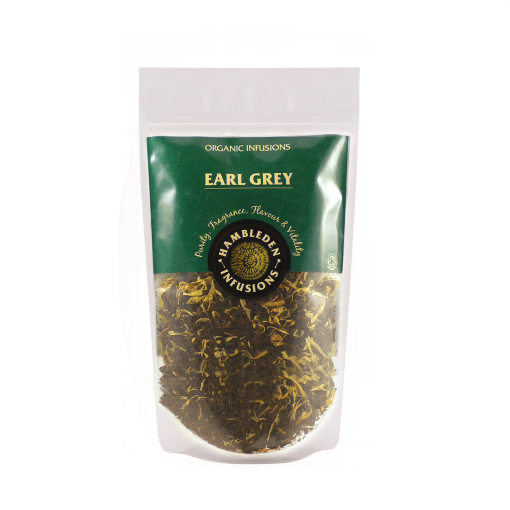 Our Organic Earl Grey infusion is a wonderful blend of Black Tea, Marigold Petals and Bergamot. 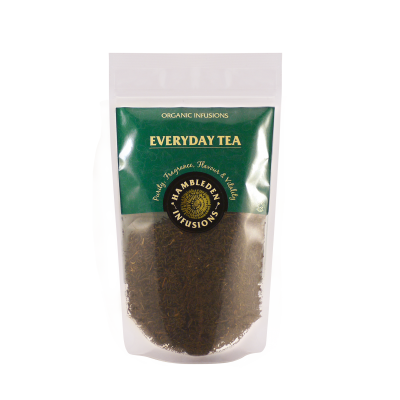 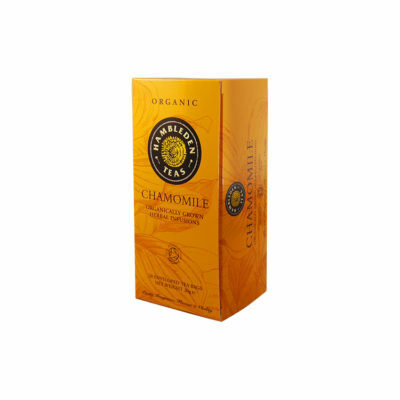 It is a bright, lively tea with top notes of earthy citrus bergamot. 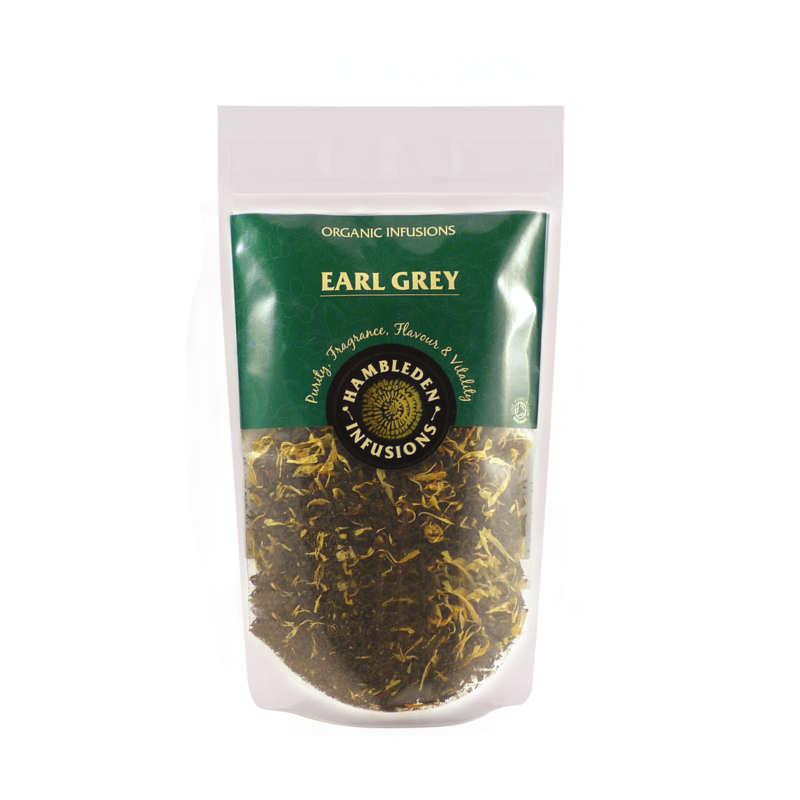 Our Organic Earl Grey infusion is a wonderful blend of Black Tea, Marigold Petals and Bergamot, it originates from the Putharjhora tea garden in a region of India that serves as a gateway to Northeast India and Bhutan. 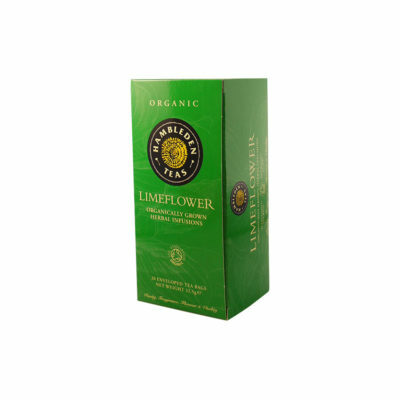 It is a bright, lively tea with top notes of earthy citrus bergamot.